Spiderman is a hero in the Marvel Comics universe. He first appeared in August of 1962 and was created by Stan Lee and Steve Ditko. This Spider-Man adult costume is designed after the Amazing Spider-Man look of Spider-Man. 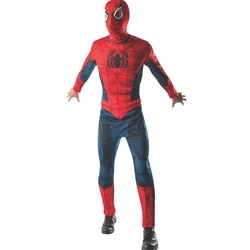 The Spider-Man adult costume is colored as pictured. Costume includes jumpsuit and Spider-Man mask. 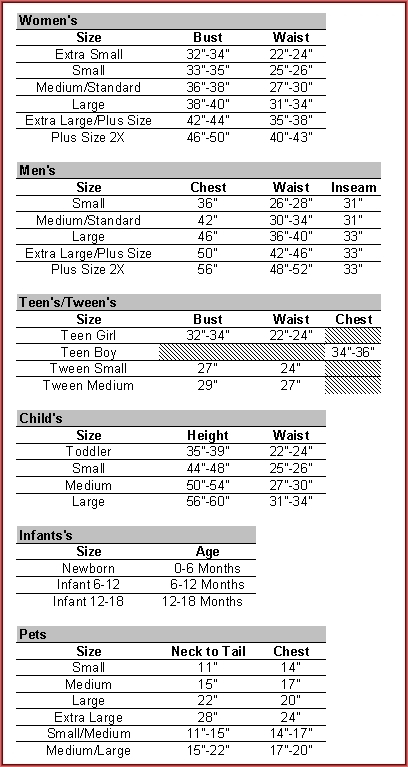 Costume is available in adult men’s size standard or extra large.